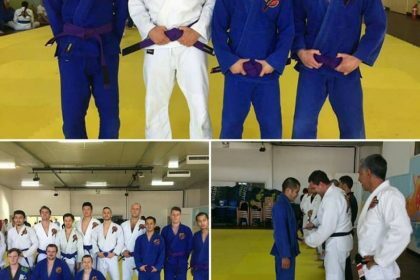 Congratulations to coach Paul on his Purple Grading!! 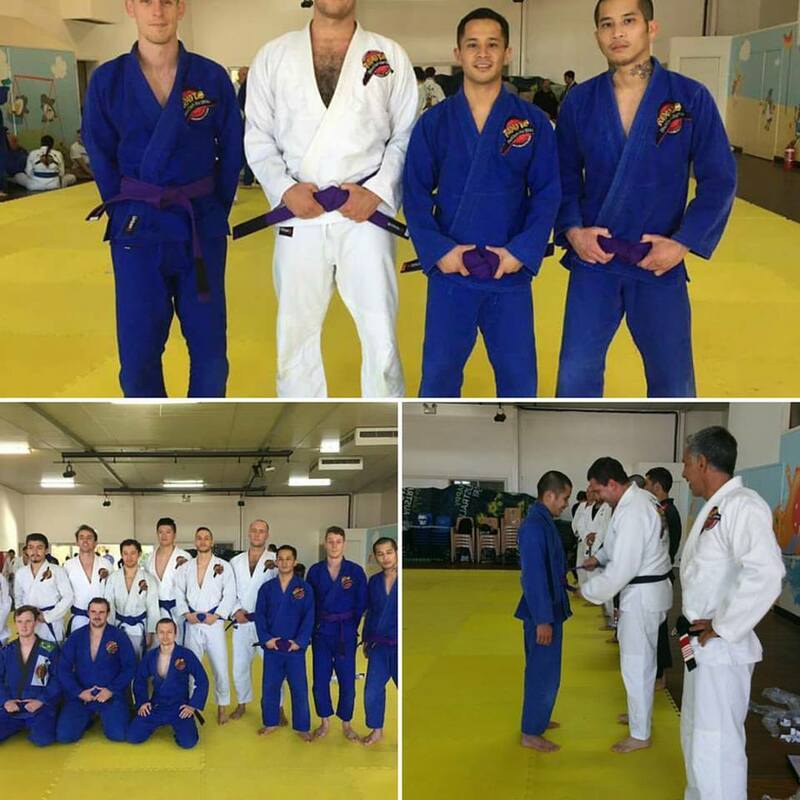 Congrations to coach Paul on his grading yesterday! 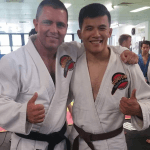 Fantastic display and demo of BJJ. 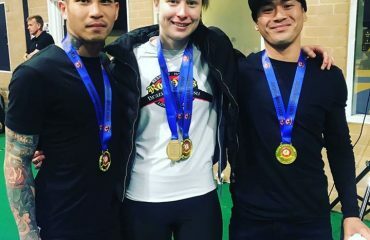 This shows how dedication and hardworks play off! 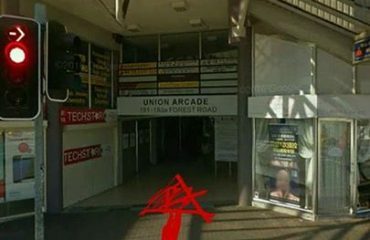 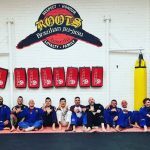 Hurstville Martial Arts (HMA) / Roots Hurstville is a Brazilian Jiu-Jitsu school located in Hurstville CBD. 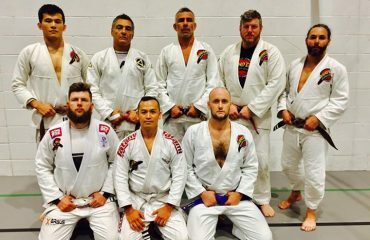 Brazilian Jiu-Jitsu (BJJ) is the fastest growing martial arts in the world as it is an effective martial art against bigger and stronger opponents. 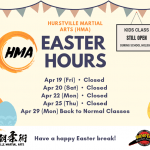 At HMA, we teach BJJ to kids, teens and adults while providing a fun and fit way to learn self-defence and keep active.